What do acupuncture, chakras and yoga have in common? 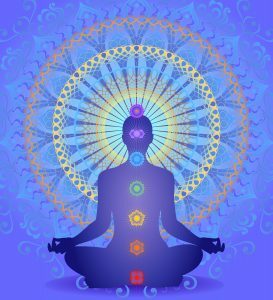 Chakras are the wheels or pools of energy, that can be tapped into and balanced with acupuncture, while yoga helps us to maintain this equilibrium in our day to day life. Combining the acupuncture points on both main and extraordinary meridians allows us to bring a deeper balance to our bodies, minds and spirits.